When it comes to beauty & style, let no one match yours by heading to Neela'zz Beauty Salon. Located Ghodbunder road, Thane West, Mumbai. 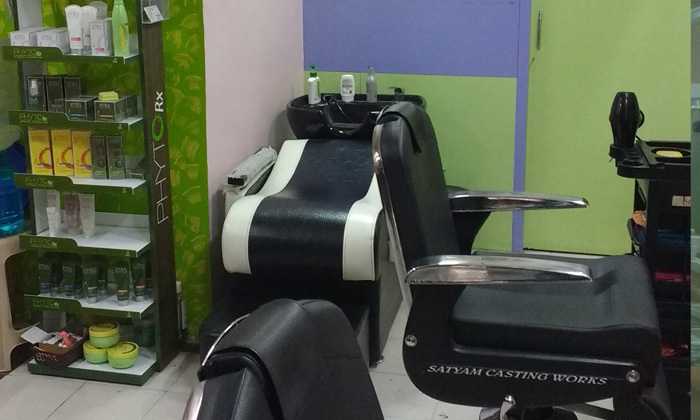 They have a team of experienced and trained stylists that give utmost importance to hygiene and customer satisfaction.